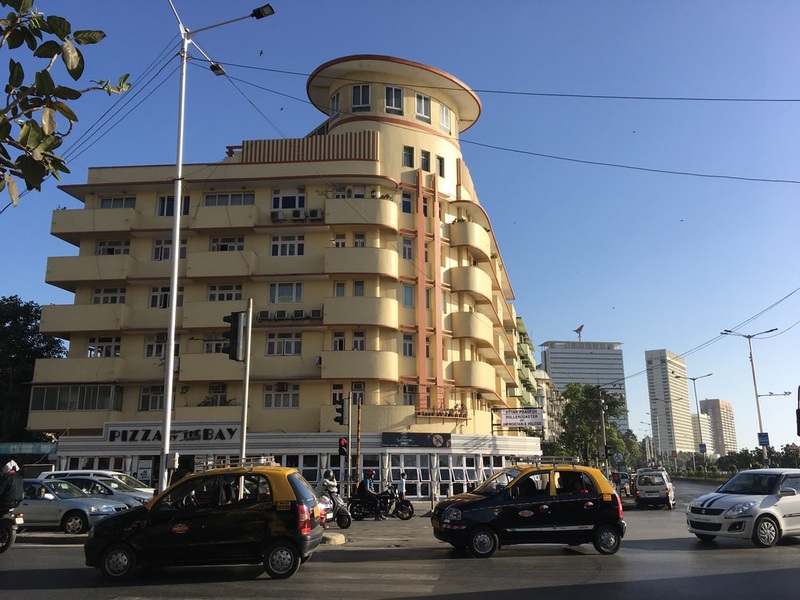 In March and April 2018, I spent four weeks in Mumbai doing archival work for my Metromod research project “Bombay Modern”. Similarly to many of the important places of the art scene I am investigating, many of the archives are situated in the Fort area of the city. 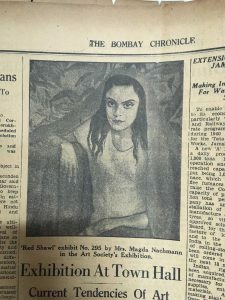 In the Maharashtra State Archive I leafed through very old and fragile copies of the newspapers Bombay Chronicle and Times of India, searching for articles about art events and exiled artists, as well as trying to better understand how the city was portrayed in the media. 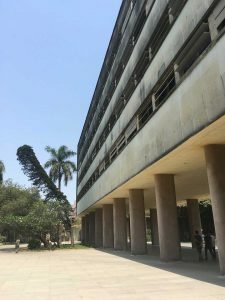 At the Asiatic Society of Mumbai I found more old newspapers and a wonderful digital archive, while at the University of Mumbai library I discovered maps and a collection of rare books about the city. The Tata Institute of Fundamental Research, with its unique collection of modern Indian art, proved to be a particularly good source of information on where artists lived in the city. 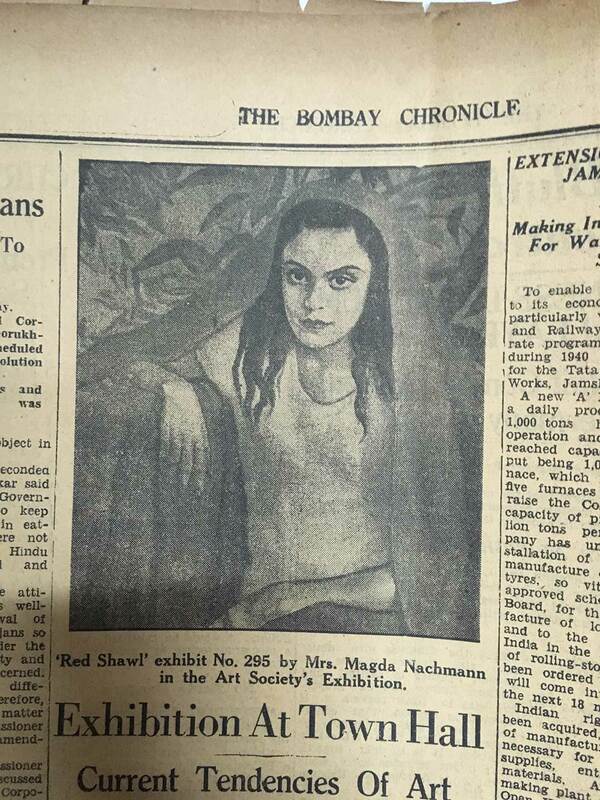 Apart from reading through documents, I also visited sites in the city where exiled and local artists worked and met, such as Chemould Frames on Shamaldas Gandhi Marg, or the Parisian Dairy, which was in the Soona Mahal building that now houses Pizza by the Bay on the corner of Marine Drive and V.N. Road.